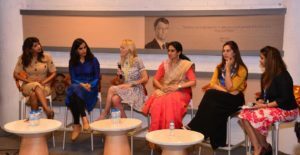 Hyderabad: T-Hub, India’s fastest-growingstartup engine, and Anthill, a speed scaling platform for early-growth stage startups,arelaunching a prestigious international startup initiative in India –the Smart Women Angels Network. To celebrate the entrepreneurial spirit in women and create awareness about investing and recognizing the need for women investors, T-Hub and Anthill are launchingSWAN. 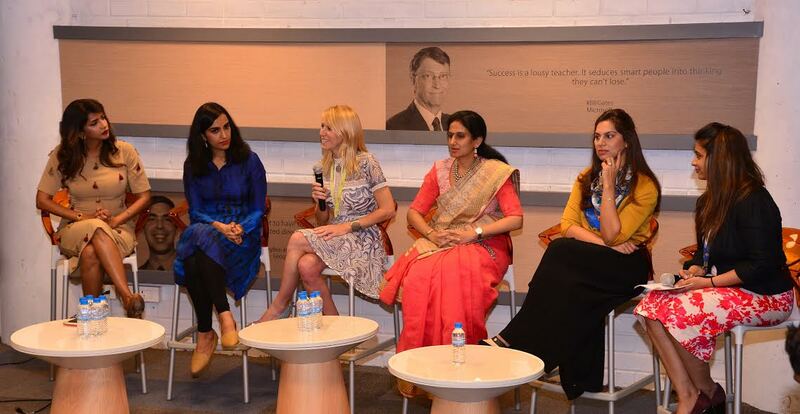 SWAN, which has its roots in Barcelona has now spread its wings to reach India to create a network of women angel investorswho will then collaborate with their counterparts from across the world to interact with and invest in startups.